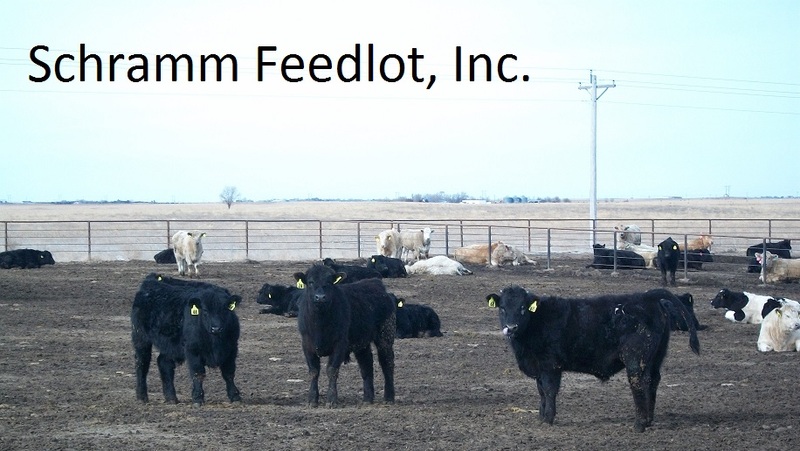 Phone: 970-848-3831,855-561-4122, Fax: 970-848-3349 * Schramm Feedlot has a one-time capacity of over 24,000 head, with over 175 pens of various sizes, from just a few head to several loads. Approximately 80 of the pens have 50 foot concrete pads behind the feedbunk. The drainage and lagoon system has just had a complete renovation in compliance with all EPA and CAFO regulations. * The hospital and processing facility is a covered state-of-the-art animal health system, with scaled chute and computerized record keeping capable of individual id treatment records along with EID capability. * The size of the feedlot allows for many diverse feeding regimens including natural, heifer breeding, holsteins, grow programs, and regular finished slaughter cattle. Just about any type of feeding program can be tailored to the customers' needs. * All major packers call weekly, and most grid and niche markets are available also. The feedlot's extensive experience in ultra-sounding and individual tracking system allows the use of any number of marketing strategies, again tailored to the owner's needs and requrements. * Owner partnerships are welcomed and the feedlot is often available as a partner if so desired. Financing for both cattle and feed are provided for qualified owners. 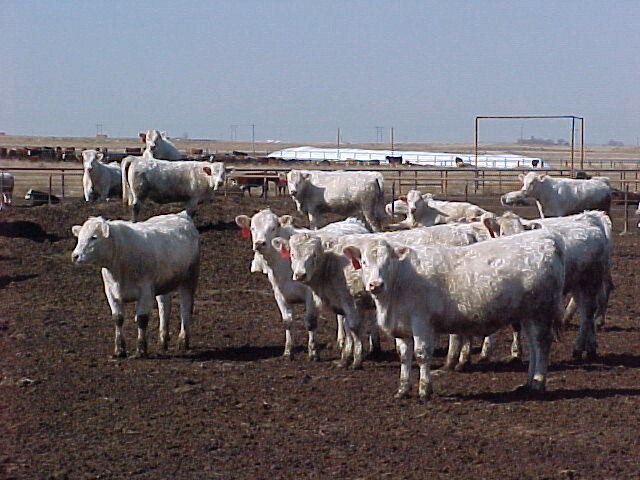 The feedlot can also provide feeder cattle for those without their own sources. * Each warm weather season, wood pen fences are being upgraded to pipe and cable, as well as wood feed bunks being replaced with flat-bottom concrete bunks. All mobile equipment is constantly upgraded so that currently no vital piece is over 5 years old. * Breakeven and performance projections can be provided to include the owner's individual requirements, marketing strategy, and input costs.